London Baby Shops List. 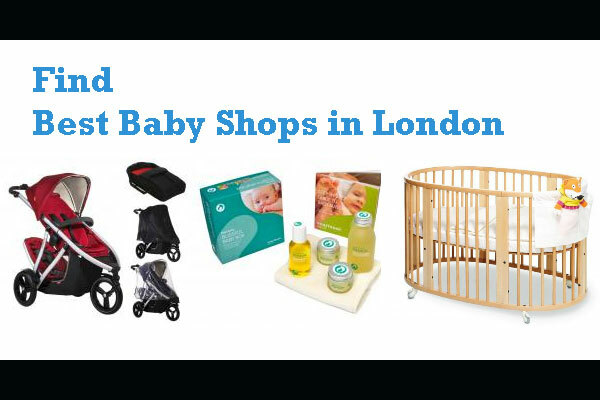 Find Best baby shop in London. Independent baby shops in London. Children’s Clothes, Kids & Baby Clothes. All are London based baby store, selling baby equipment by popular brands. Customers can buy from Baby stores or order online. from Baby Nest stores or order online. Midnight Mushroom night lights, handcrafted wooden lighthouse, Wall light, Monitors, Themed T-Shirts (Sizes 3 to 4, 5 to 6, 7 to 8, 9 to 11 years), Wooden Book Ends (Made and hand painted in the UK), Money Boxes. Almost all baby brands (Aden & Anais, Avent, Baby Bjorn, Baby Jogger, BabyStyle, BeSafe Car Seats, Bebe Confort, Bloom, Boori, Britax, Bugaboo, Chicco, City Select, Clair De Lune, Clippasafe, Cuddledry, Cybex, East Coast, Ergobaby, Europe Baby, Graco, Gro Company, Hauck, ICandy, Izziwotnot, Kiddy, Kidsmill, Kub, Little Green Company, Lollipop Lane, Mamas & Papas, Manduca Carriers, Maxi Cosi, Nuk, Olli Ella, Out N About, PacaPod, Phil & Teds, Pink Lining, Quinny, Red Castle, Safety 1st, Silver Cross, Storksak, Sunshine Kids and more baby brands.) and wide variety of baby products. Shop online and get delivery UK inland and worldwide. Toys and games store in London. Preschool, Soft Toys, Arts & Crafts, Dolls, Build It, Action Toys, Games, Outdoor, and Vehicles. Offers premium services, whether you are shopping at flagship stores or via website. Baby furniture, baby cots, kids beds etc. London N22 6BX, United Kingdom. Standard UK delivery option, Next day UK delivery (Mon-Fri), Europe & Irish Republic delivery option, Rest of the World. 49 Pembridge Road, London. W11 3HG. U.K.
Regent Street, London W1B 5AH, England. Online baby gift shop. Providers of Unique Baby Gifts, Baby Clothes Bouquets, Nappy Cakes, Sock Cakes, Christening Gifts, Baby Baskets, Gifts for Mum & Dad and much more. 17-19 Richmond Road, Chelmsford, CM2 6UA United Kingdom. Phone: +44 (0)1245 200 550. 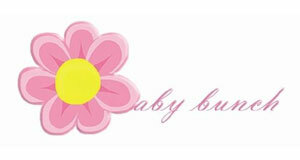 Website : baby-bunch.co.uk | visit facebook for discount code (if available). 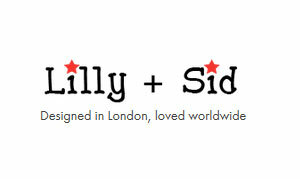 Lilly and Sid, Returns Dept. Girls and Boys boutique baby clothes, ‎footwear and accessories. Baby & Children’s Clothing Store. 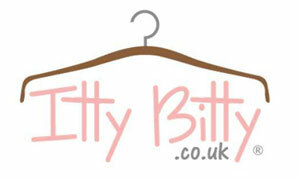 Cute as a Button Boutique specializes in online fashion retail of beautiful girls clothing. Selling extra pretty clothes at prices that parents can afford. Products : Birthday Party sets, Something Special, Unicorn Collection, Family Matching Sets, Boys, Holiday Shop, Basics, Accessories, Tutu’s & Pettiskirts, 0-2 Years, 2+ Years etc. (This is an online baby boutique shop, use the online contact form to contact). 52 Waterworks Rd, Coalville, Leicestershire LE67, UK. Brighton, East Sussex, BN10 8JJ. Distinctive British design for baby, child and women. 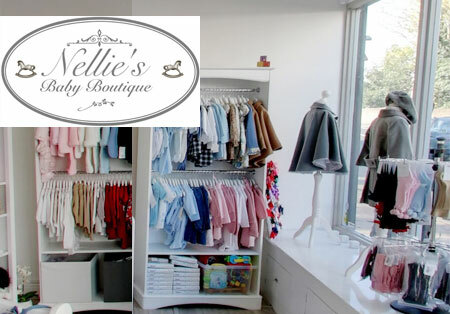 Founded in 1999, Caramel creates luxury womenswear, childrenswear and homewares. Hackney based online boutique shop selling natural, organic, handmade – Wool, silk, cotton & linen baby/kids clothes (sizes from newborn to 8 years old) and even a few things for adults. Brands : Misha and Puff, Soor Ploom, Briar Handmade, Tocoto Vintage, MorMor.nu, As We Grow, FUB, My Alpaca, Cam Cam, Disana, Engel, Joha, Cosilana, Angulus DK, Mads Norgard, Konges Slojd, GRO Company, Ketiketa, Selana of Switerzerland, Living Kitzbuhel, Polka Dot Club, Mini Rodini, Minimalism, Boy + Girl and many more. Visit website and order online. Makes T-shirts and cotton clothing for babies, toddlers and small children. 140 Columbia Road, Tower Hamlets, London E2 7RG, United Kingdom. Igloo Kids, Baby Nest, Liberty London, So Tiny London, Huggle, Peppermint, Peter Rabbit, Gro Company, Caramel, Trotters, Tigerbella. Page updated : August 20, 2018.